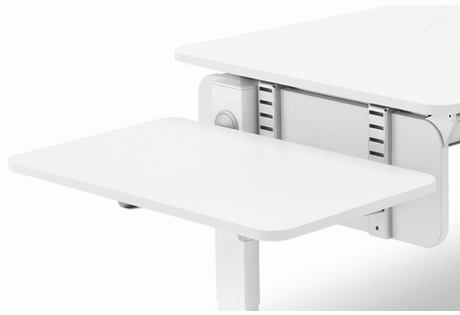 This Moll® Champion Desk extension adds an extra work surface. Attach the Side Top Extension to the left or right of the desk. A supporting bracket at the base adds stability. Can be mounted on the left or right side of the desk. View and Download Side Top Extension for Champion Desk instructions.